Kite Trips Meet our models KiteTrip in Brazil or plan your personalized trip! Choose your favorite KITESPOT and explore the region to the fullest with the all the safety of having a specialized guide. Explore almost 800km of paradisiacal beaches, National Parks, incredible lagoons, and take the Kite trip of your dreams! 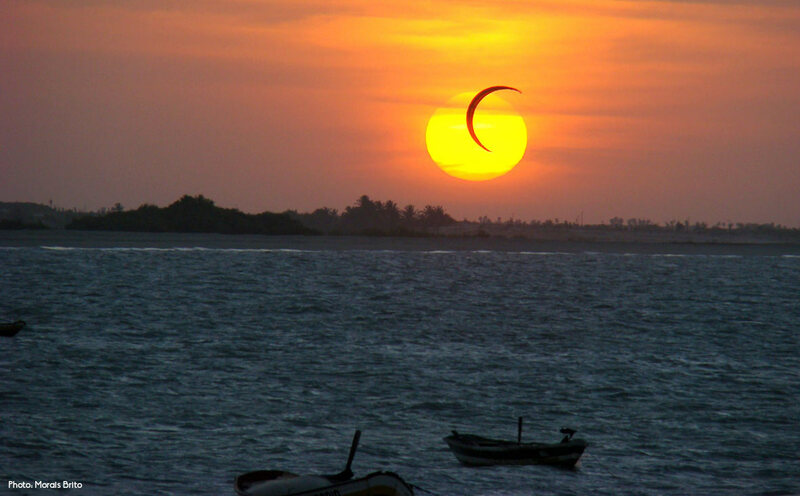 "The trip that all kitesurfers in the world need to take!" 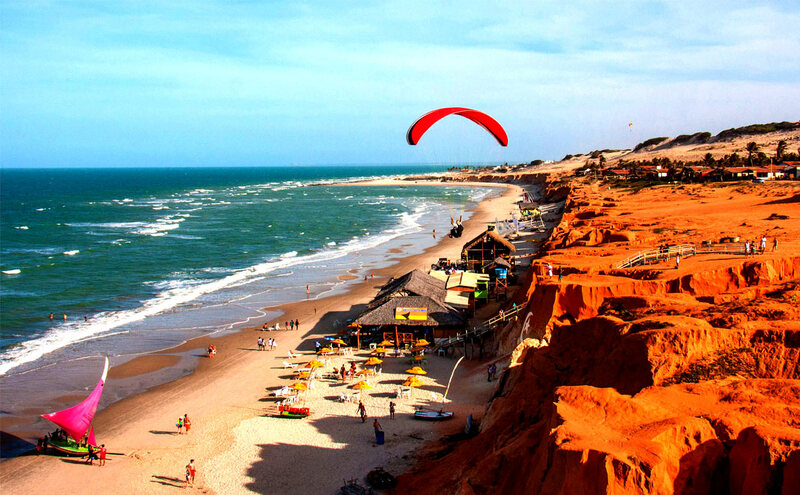 Explore the coastline of Ceará sailing 50 km/day going to the best spots and ending up at the fabulous Jericoacoara National Park. Plan your kite trip according to your sailing style. Flat, wave, freestyle, long distance or whatever you like, we will find the spot of your dreams! Discover our entire windy coastline, sailing downwind the whole way by kite! Go with a guide who truly knows the region! Family itineraries Explore the most famous beaches along the northeast coast traveling safely in a perfect 4x4 adventure to your vacation! Check out our destinations ! 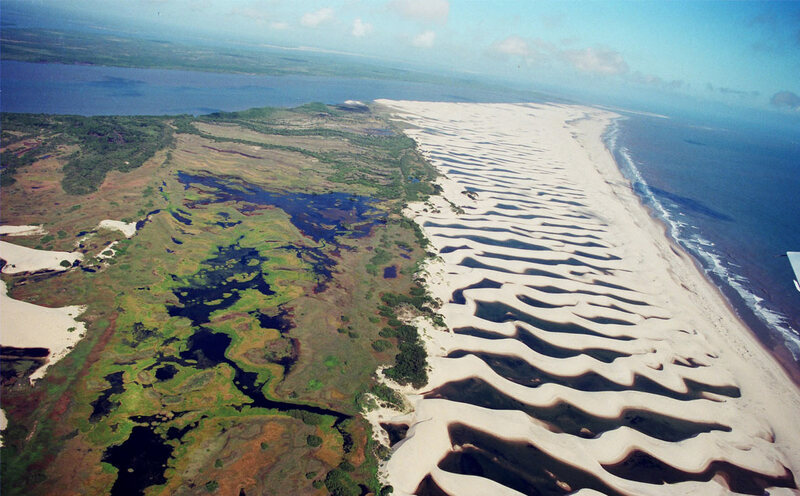 Lençois maranhenses: When is the best time of year to go? For me, leo viana, every Brazilian should visit the lençois just as every Muslim should visit Mecca, at least once in his life! Am I exaggerating? What can you say about 150,000 hectares of national park with more than 10,000 crystal clear natural pools/ponds, exuberant rivers, mangrove swamps and beaches as far as the eye can see? In addition to excellent fresh local food, fish and the ever hard to find and delicious "shrimp from the sea." 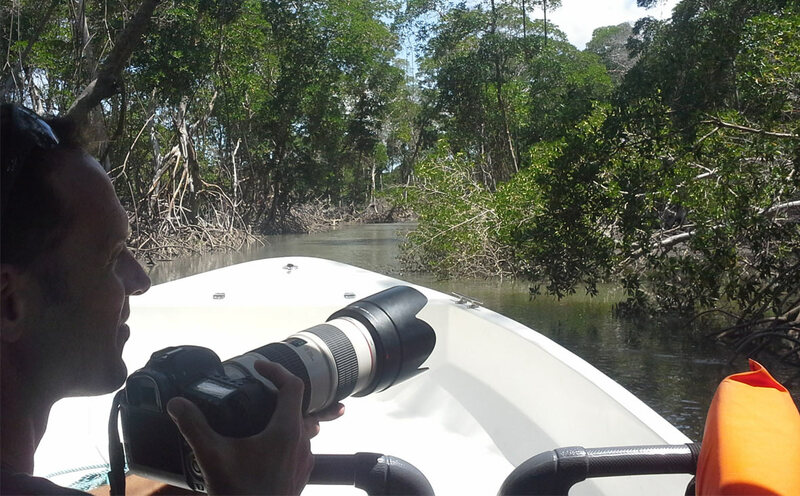 Why should you do a kitesafari on the northeast coast of Brazil? Everyone has probably already heard that the northeast coast of Brazil is the "Hawaii of kitesurfing," making reference to kitesurfing's older cousin, surfing. But what is it that makes this region so special for practicing this sport? What attracts so many tourists from all over the world? Have you ever stopped to think why? 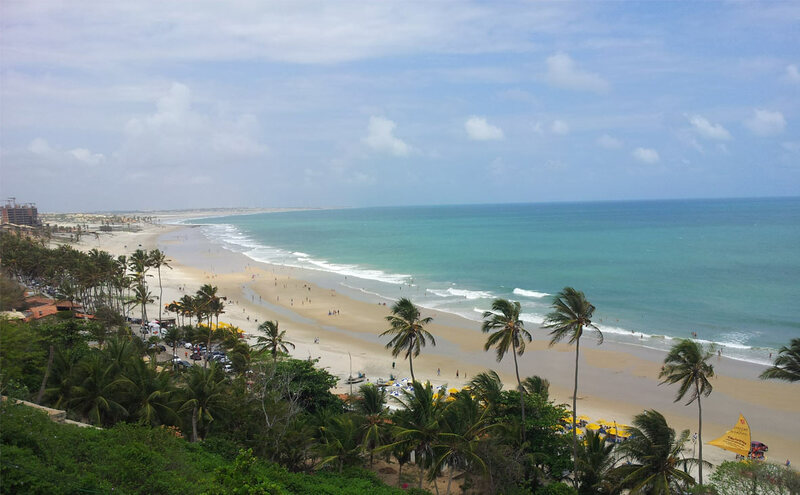 From Fortaleza to Jericoacoara: A perfect 4x4 adventure for your vacation! There are many ways to arrive at the paradisiacal beach of Jericoacoara. Many of them are economical, such as going by bus or sharing a ride.